The Big Deal About Big Data!! 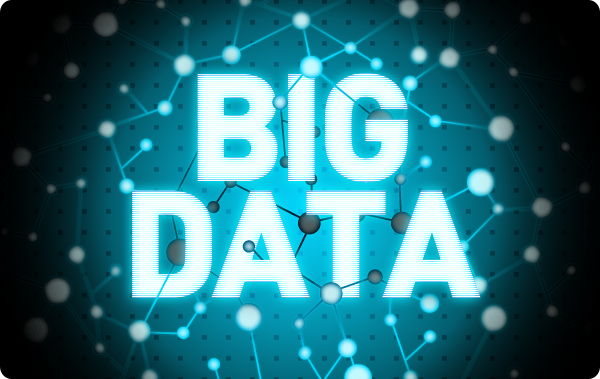 ‘Big Data’ – A term that is gaining popularity and is used everywhere. Even before you realized, it is everywhere. With more and more things connected, captured, and monitored, you should know what is big data? How is it used? And what does it mean for you? Big Data and Healthcare – A match made in heaven!